Insulating old homes can be toxic and shorten the life of your old home. Save energy by insulating old homes! New high energy products are being pushed on homeowners everywhere you look. But what effect do these products have on our health? How can something so toxic be considered Green? Insulating old homes, building green and saving energy is a popular subject these days. FINALLY people are concerned about the planet and human survival. Of course, this all comes second to improving the economy so big businesses can make big money off us. Many of us are blinded by saving $$ when insulating our homes. They never think about what we are breathing into our lungs – that newly engineered product behind our walls. But there is a lot more the homeowner should know. Most people think they know all they need about the benefits of insulating old homes thanks to a lot of money invested in marketing various products. But are these products safe for your family? Are these products good for the life of your old home? Well the answer is that you can damage BOTH your house AND your health! Please be an educated consumer before spending any money and read further. 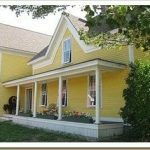 Here are some articles on insulating old homes with information you will not hear from salespeople or mainstream news. Losing their health and homes to spray polyurethane foam. 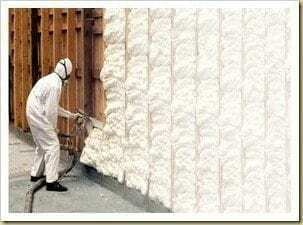 Spray foam – a fire hazard? Click here for article – Is Spray Foam Insulation Safe? Fire Hazards. Lightweight construction materials are touted as being more cost-effective and environmentally friendly. They also allow fires to spread much more rapidly, significantly reducing the time occupants have to escape a fire, and the time firefighters have to safely extinguish the blaze. Myths about Insulating Old House Walls by Bob Yapp. Exterior paint failure from insulation, other problems and what you can do. Click here for information on Myths of Insulating Old House Walls. Questions and Answers— About Insulation Materials for Old Houses by Ernest A. Conrad. There are many products on the market. Understand what’s good and bad about them and not what you hear in ads. 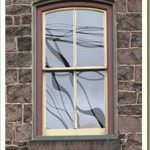 Click here for article about insulation materials for old houses. See what John Leeke and other old house specialists have to say about wall insulation and insulating old homes. Check out the Weatherization and Energy Saving forum for lots of good information from the pros. Click here for forum posts on weatherization and energy savings. The Green Building Advisor warns that Spray Foam Insulation needs Ventilation. Contractors are putting their customers at risk. Click here for article on Spray Foam Insulation ventilation risks . 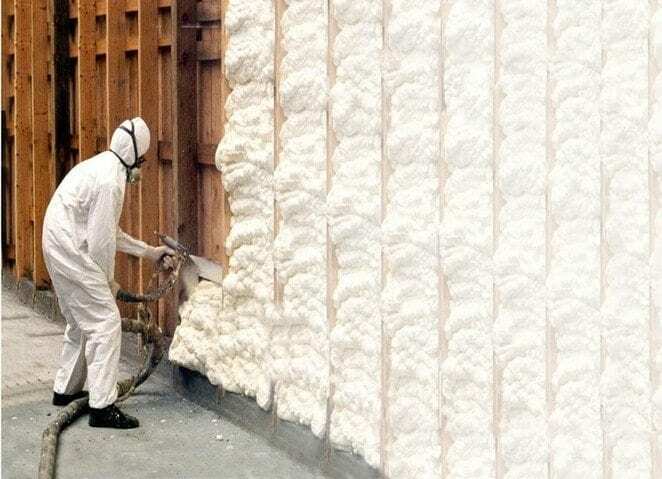 Is Using Closed-Cell Foam Worth the Trade-Offs? This insulation material is popular for its high R-value and good air-sealing and vapor-blocking properties, but cost, health, and environmental concerns cause some builders to have second thoughts. Click here for Jan 2019 article on Spray Foam Insulation concerns by Fine Homebuilding. Is Foam Insulation Worth It? Foam insulation can come in a few different forms. Here is a breakdown to better understand each and what to watch out for. 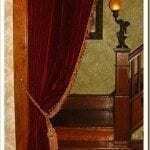 The Pitfalls of Home Insulation How to insulate an old house and what to avoid. It’s like you’re in my head. 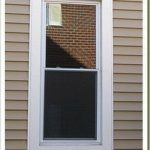 Not only did your article on saving old windows completely change my mindset about old windows, but you saved me thousands of dollars! I have been recently trying to convince contractors here to install denim or wool insulation, but always get pushed back and pushed towards foam. My answer is always, “but what’s in it? is it safe? I won’t eat off plastic, but I’m supposed to put it in my walls and breathe it? forgot to add myself to your mailing list!